LPC-Link2 is an extensible, stand-alone debug adapter that can be configured to support various development tools and IDEs by downloadable firmwares. 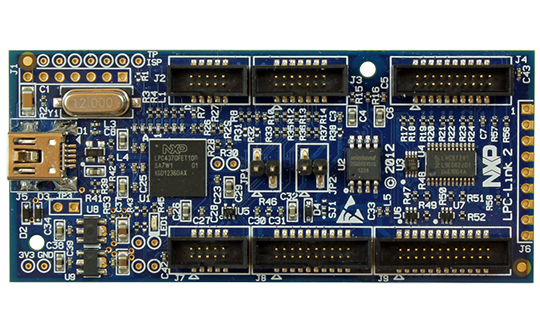 The board is supported by the MCUXpresso IDE and all development environments that supports the J-Link and CMSIS-DAP interface. 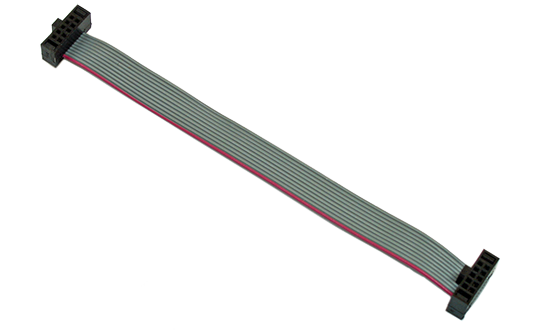 This product is delivered with a 10-pos IDC Ribbon Cable. 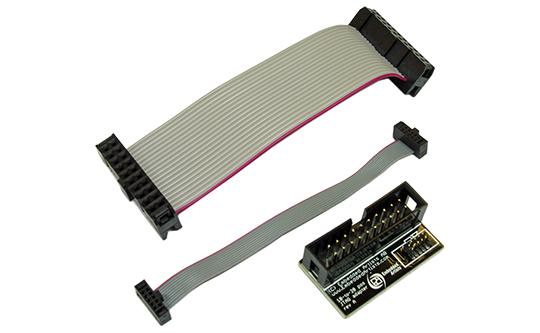 Note that an adapter is needed to connect to the older 2×10-pos 100 mil pitch ARM debug connectors. Compatible with the MCUXpresso IDE - LPC-Link2 is auto-detected by MCUXpresso.